Rebekah Colacot and Sarah Jang defeated two doubles teams from Haddonfield to win the tournament. Cherry Hill High School East’s first doubles team of Rebekah Colacot and Sarah Jang had a successful weekend in the finals of the 2016 South Jersey Interscholastic Championships. The duo won the doubles title on Sunday after defeating each of Haddonfield Memorial High School’s two doubles teams in the tournament’s final two rounds. In the semifinals, Colacot and Jang faced Haddonfield’s Cassidy Cao and Rachel Rozenfeld. After winning the first set, 6–2, Cao and Rozenfeld played a tight second set against Colacot and Jang. However, the Cherry Hill East duo went on to win the second set, 7–5, and advance to the tournament finals. Another Haddonfield doubles team, Nina Liloia and Gillian Rozenfeld, awaited Cherry Hill East in the finals. The last match wasn’t as close as in the semifinals, as Colacot and Jang won in straight sets, 6–1 6–1, to win the championship. The Cougars had a participant in the singles final as well, as Stephanie Yanosov advanced to the final after defeating Moorestown Friends’ Jess Ferber, 6–1 6–1, in the semifinals. However, Yanosov came up short in the finals against Vineland High School’s Tess Fisher, the two-time defending South Jersey Interscholastic champion. Fisher defeated Yanosov, 6–0, 6–1, winning the singles tournament for the third consecutive year. Colacot and Jang’s title at the South Jersey Interscholastic Championships in the latest accomplishment in what has so far been an undefeated season for Cherry Hill East. The Cougars will be the No. 1 seed in the South Jersey Group IV playoffs. Cherry Hill East will have a first round bye, with their first postseason match coming in the quarterfinals early next week against either Southern Regional High School or Eastern Regional High School. 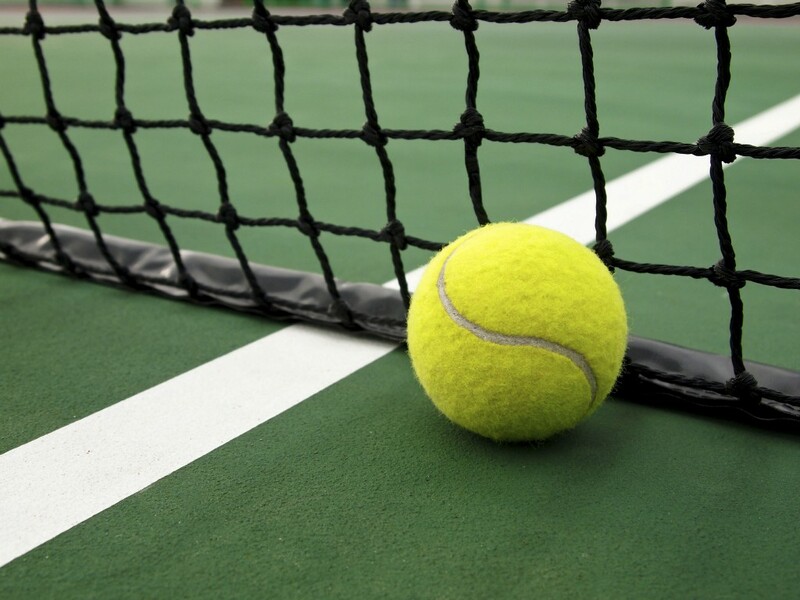 The Cougars will also have players in the NJSIAA singles and doubles tournaments beginning next weekend. Colacot and Jang have been seeded into the doubles tournament and Pallavi Golculdas has been seeded into the singles tournament.